NOH TIME LIKE THE PRESENT THEATRICAL PERFORMANCE – provided audiences with the rare opportunity to experience the 650-year-old Japanese art of noh through this tribute to the genius of classical noh performer Akira Matsui. At the age of 70, Matsui is recognised for his contribution to the international understanding of noh, numerous intercultural projects and his performances across the world. A noh performance is more than just a play – it’s a beguiling glimpse into the rich cultural heritage of a UNESCO listed art-form. Tranquil yet passionate, slowly languid, but in turn intense, noh is an art form like no other, with its beautiful masks and costumes, elegant movements, drum calls and distinctive sung poetry. Noh Time Like The Present was presented as two evenings of live-action theatrical performances at London’s LSO St Luke’s in February 2017. 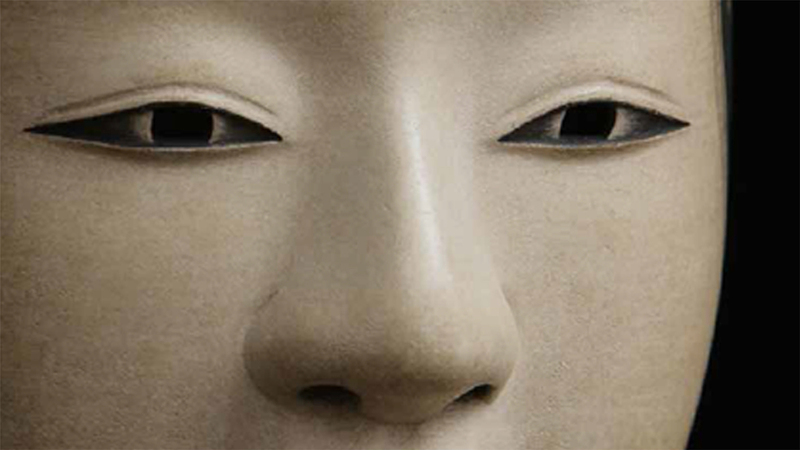 A programme of four separate pieces focused on the unique qualities of noh in a bold collaboration with western opera, theatre, ballet, music and poetry. Great Britain Sasakawa Foundation | Daiwa Anglo-Japanese Foundation | Japan Society | Embassy of Japan London | University of London NOH Society | Guildhall School of Music & Drama | Mitsubishi Electric B.V. | Japan Foundation London. PERFORMANCE PROGRAMME & PROJECT REPORT. 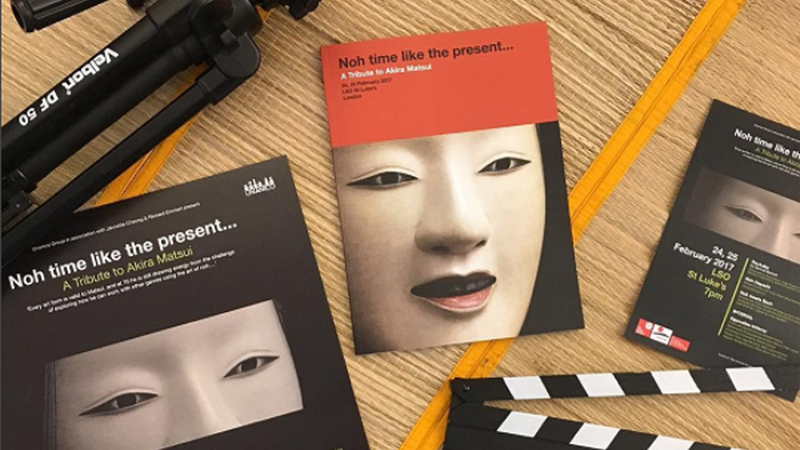 NOH TIME LIKE THE PRESENT DOCUMENTARY SHORT – is a filmed re-imagining, produced around the live-action theatrical performances of Noh Time Like The Present, allowing viewers to witness the powerful structure of noh through this outstanding theatrical event. NOH TIME LIKE THE PRESENT VR – is a 360° extension of the Noh Time Like The Present live-action theatrical performances, and the Noh Time Like The Present documentary short. For the first time captured in virtual reality, Unanico Entertainment in association with Jannette Cheong and Richard Emmert presents a compelling and unique glimpse into this most mesmerising Japanese art form combined with western theatre, opera and dance, with unprecedented access to master noh performer Akira Matsui. The 5-minute experimental 360° experience places the viewer at the heart of this visual melange of East and West, taking us to another dimension. Noh Time Like The Present VR showcases noh as a compelling art-form in an interactive experience. Available across all VR devices.